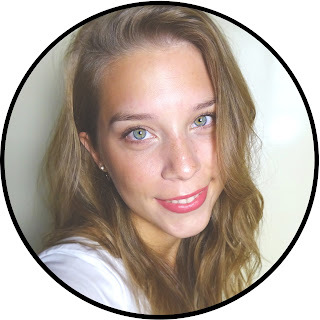 I started out with Magpie Beauty in Lola as a base. 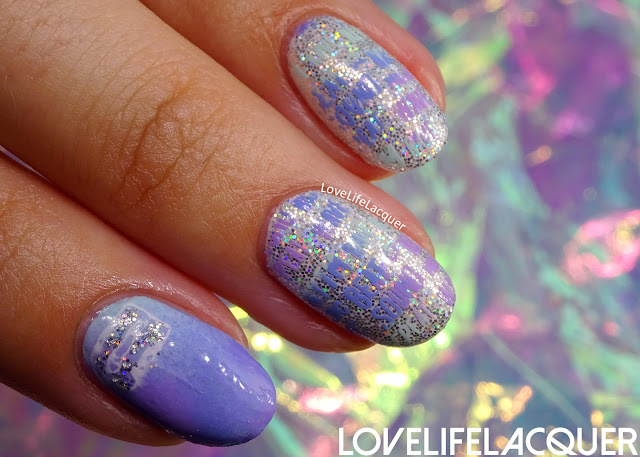 Lola is a silver holographic glitter. I dabbed it into the sticky layer of a white gel polish. 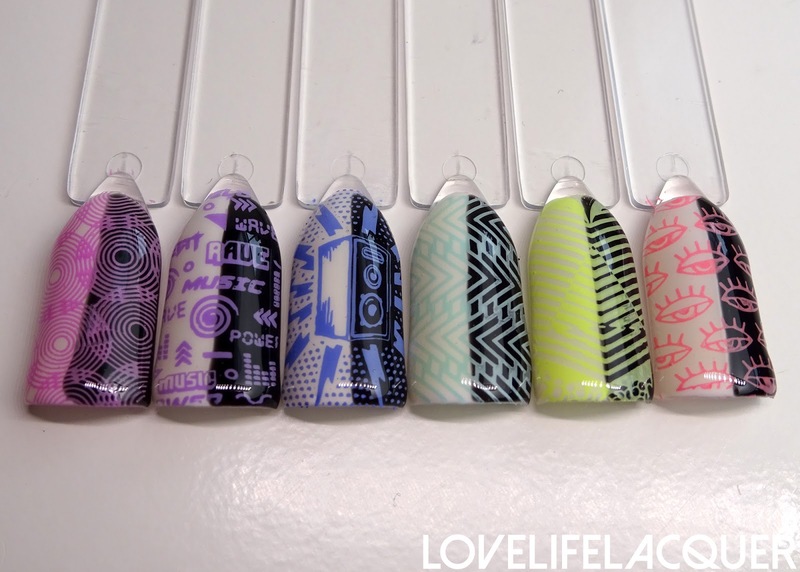 For the stamping I used Monarch Dream, Tranceland and Mercury Bassline and the BM-S313: Mega Beats plate. 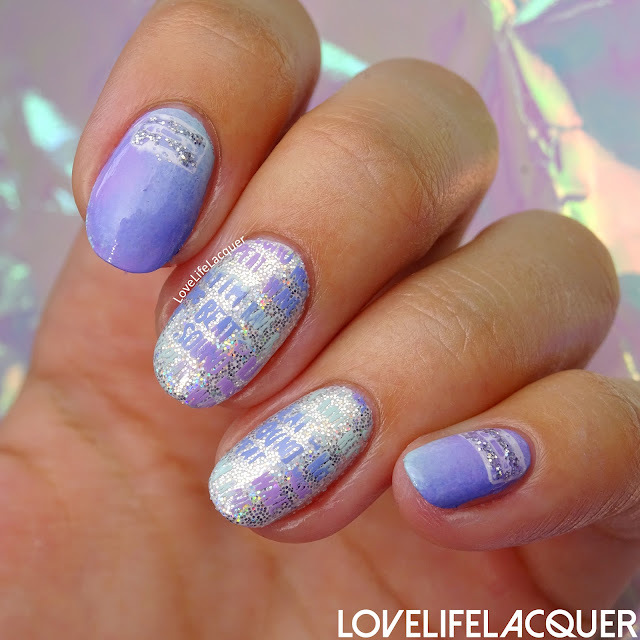 I tried out the glass stamper and it worked like a complete dream! 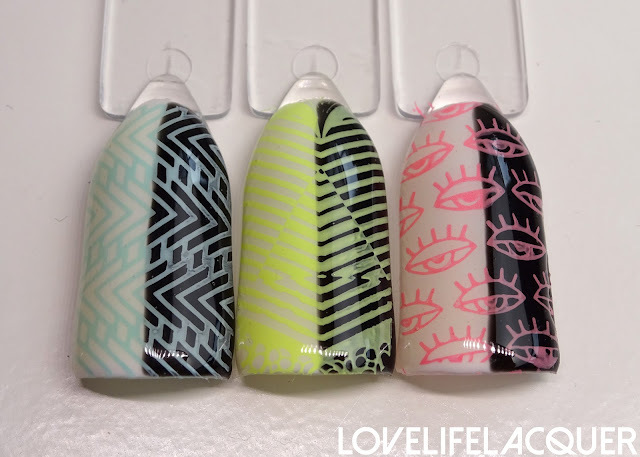 I swatched the complete Neon Glo stamping polish collection over black and white. That way you can see how well the colours show up. 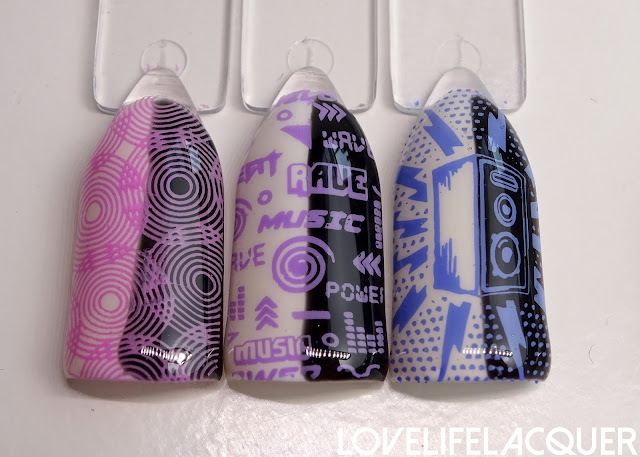 Monarch Dream and Mercury Bassline show up very well over black. Rave Babe, Tranceland and Jungle Mirage could have been a tad more opaque. Still, gorgeous colours! 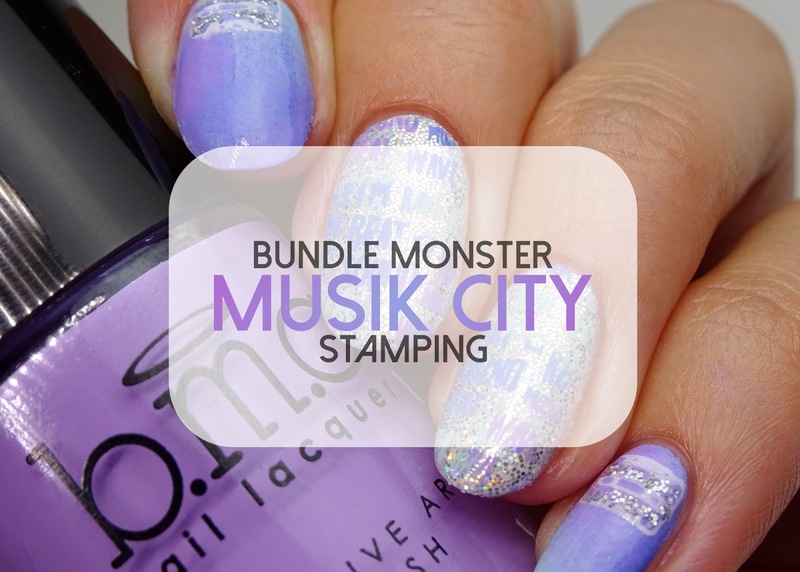 Individual Bundle Monster stamping plates sell for $2,49 and the 10-piece set is $14,99. 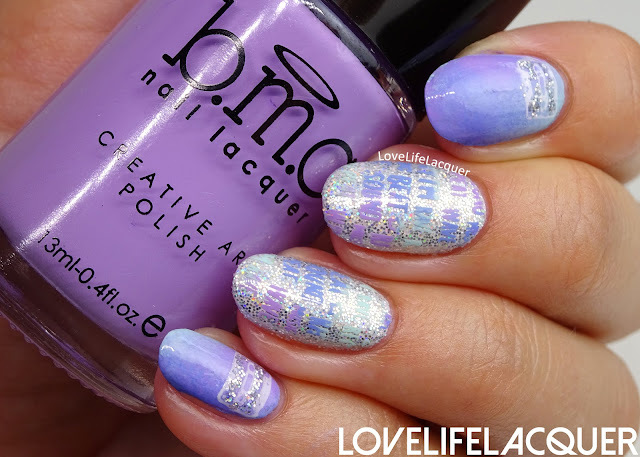 Stamping polishes are $4,99 and the complete set (6 polishes) is $19,99.